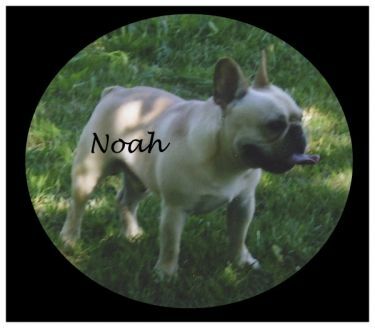 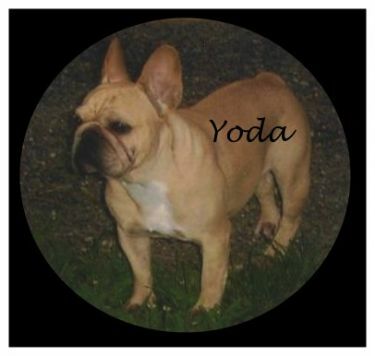 Yoda was my first Frenchie.I waited along time for her ,I thought i did my research good before i bought her but she had alot of issues that frenchies can be known to have BUT we still loved her ! 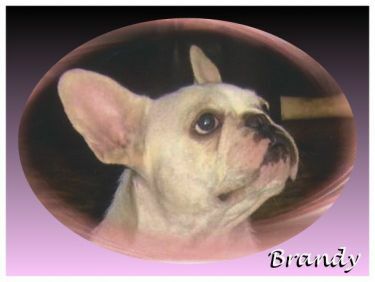 She was my Partner in crime and went EVERYWERE i went. 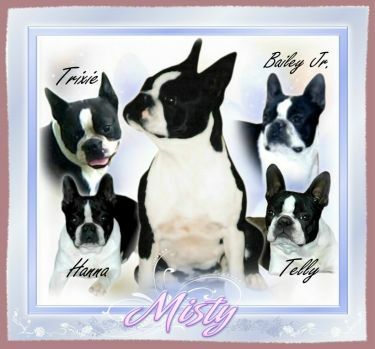 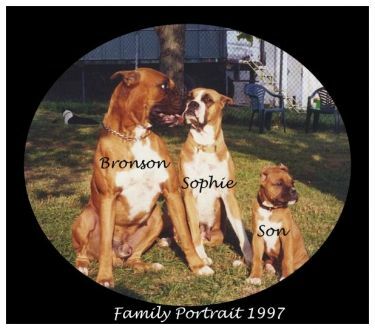 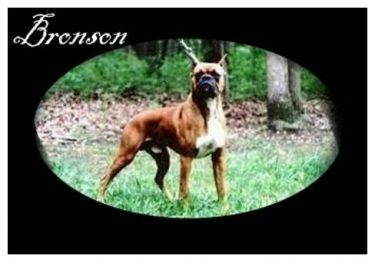 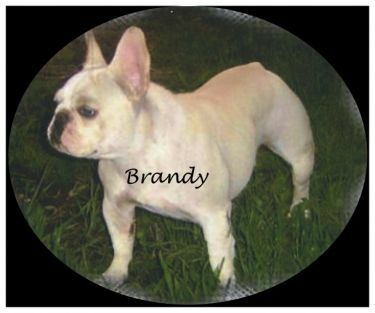 Brandy was a muscular female that thought she was a male she was afraid of NOTHING Definitely a dominant female who was Beautiful and Loved to run along the side of my 4 wheeler and NEVER seemed to run out of breath.